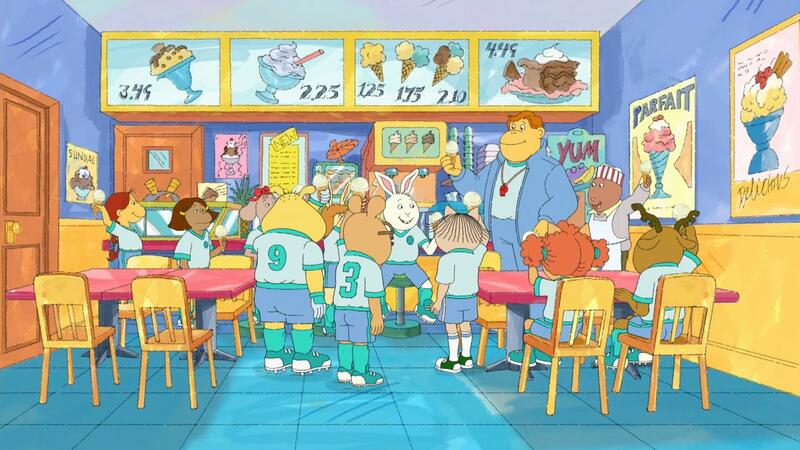 Your child will learn about the relation between height and length, and how they can use their own height to measure length. 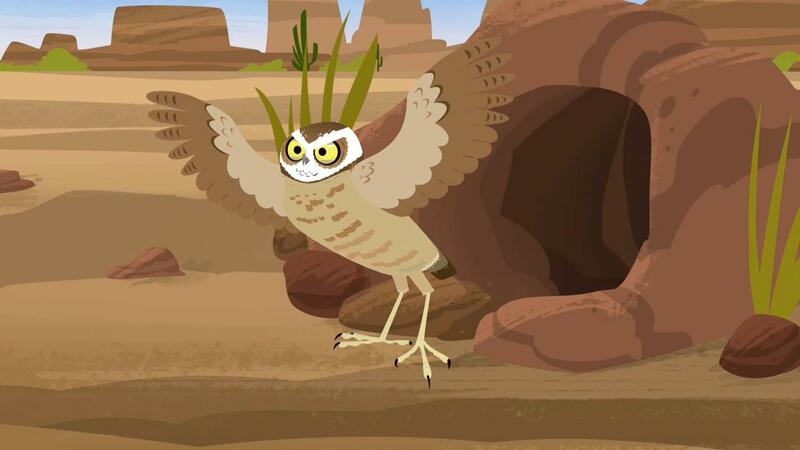 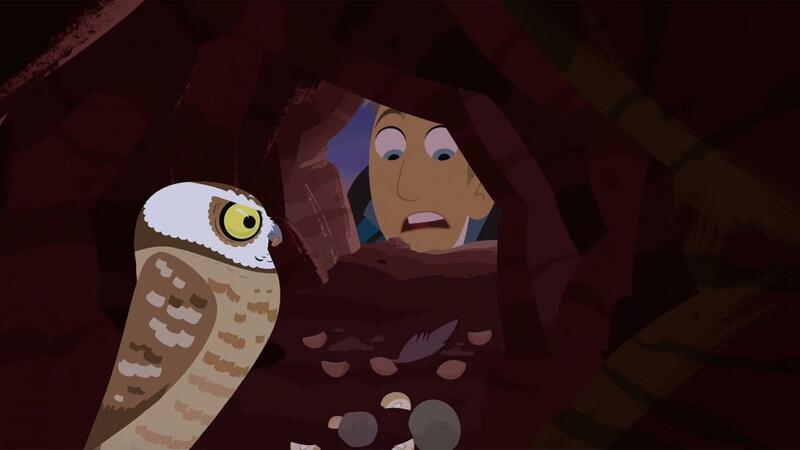 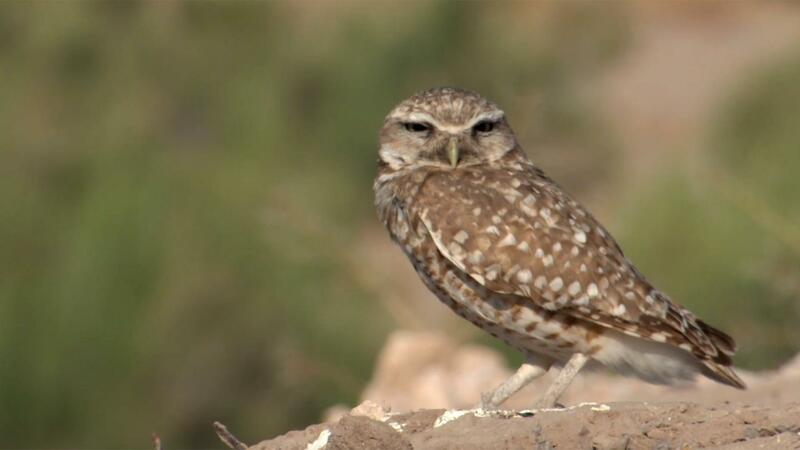 The Kratts introduce us to the burrowing owl – a small owl that lives underground! 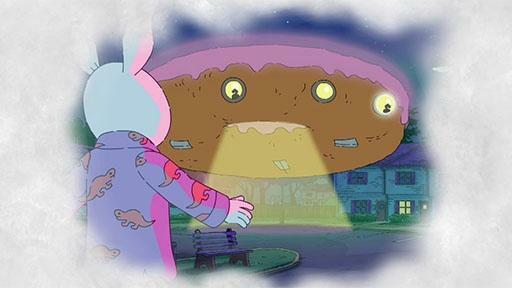 Buster's review of the new Giant Exploding Robots movie influences his friends' opinions. 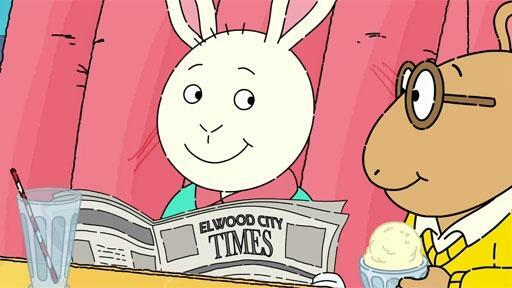 Buster struggles between being a good friend and making an exciting story. 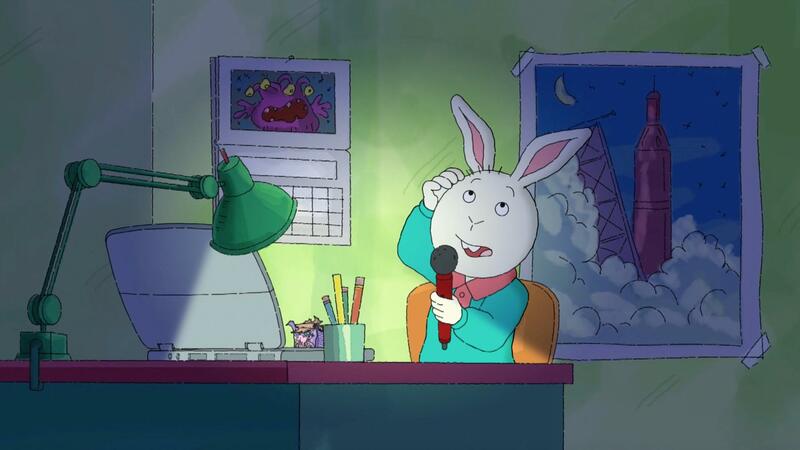 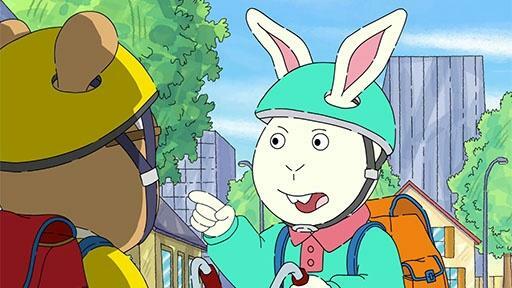 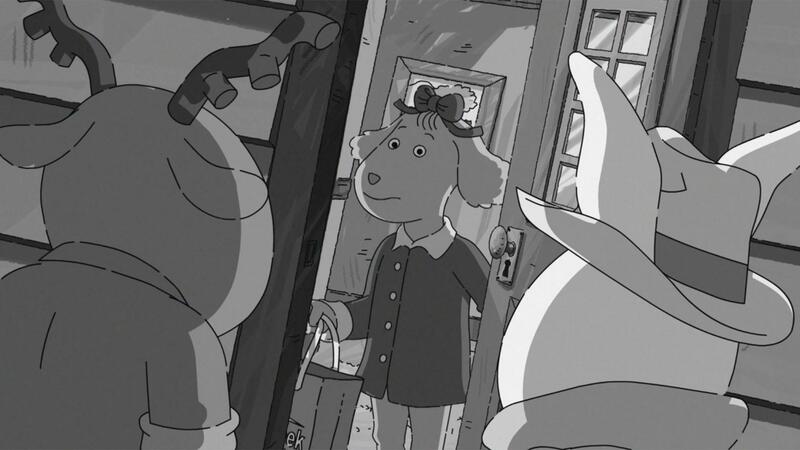 Buster accuses Arthur of sharing an embarrassing secret with all of their friends. 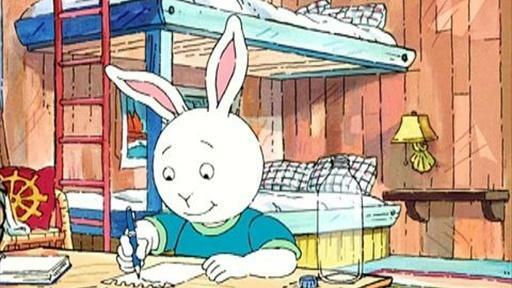 Buster writes a message in a bottle to the King of Atlantis. 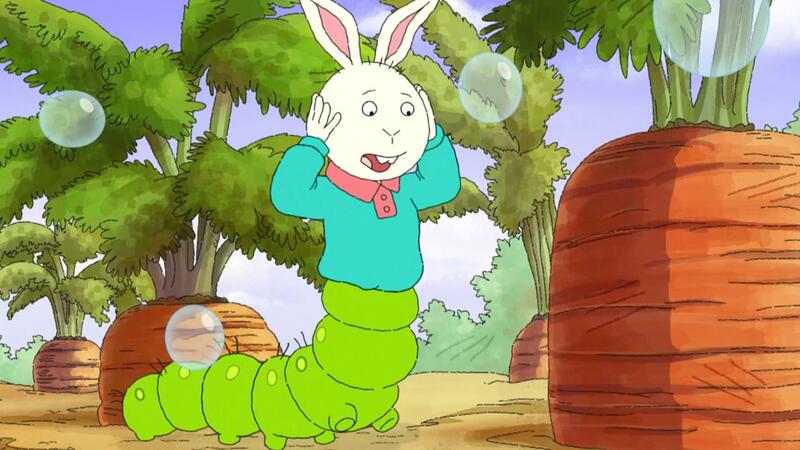 Buster is worried about the community garden and has a strange dream. 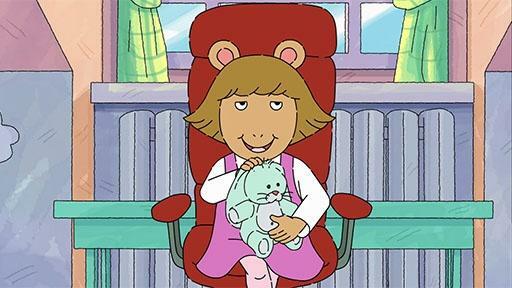 Buster is sure a present from Muffy will cheer Fern up. 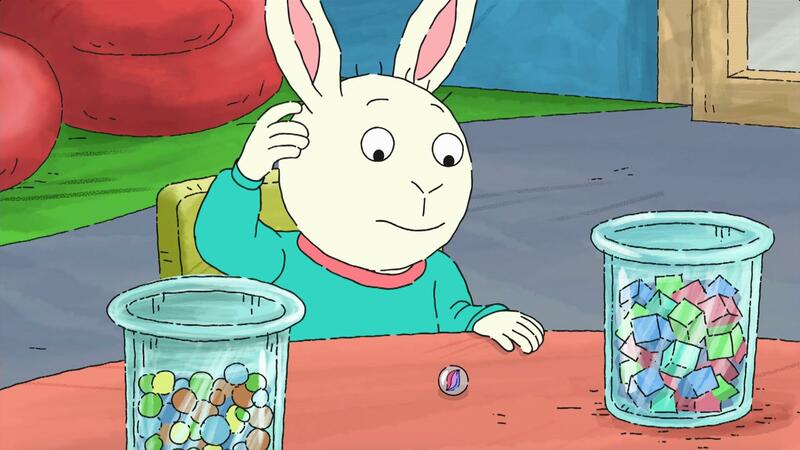 Buster takes a test to see how smart he is, and gives an unexpected answer.